Buy-side clients switched allegiances in the wake of MiFID II, shaking up the results of the 2019 All-Europe Sales Team. There is a new No. 1 — and two, three, four, and five — in European equity sales. The 2019 survey produced a complete shakeup of Institutional Investor’s All-Europe Sales Team, with new winners emerging in both the generalist and specialist categories. JPMorgan Chase & Co. took the top spot in the annual ranking of generalist sales teams, based on the verdict of more than 1,000 buy-side analyst and money managers at about 700 firms managing nearly $4 trillion in European equities. 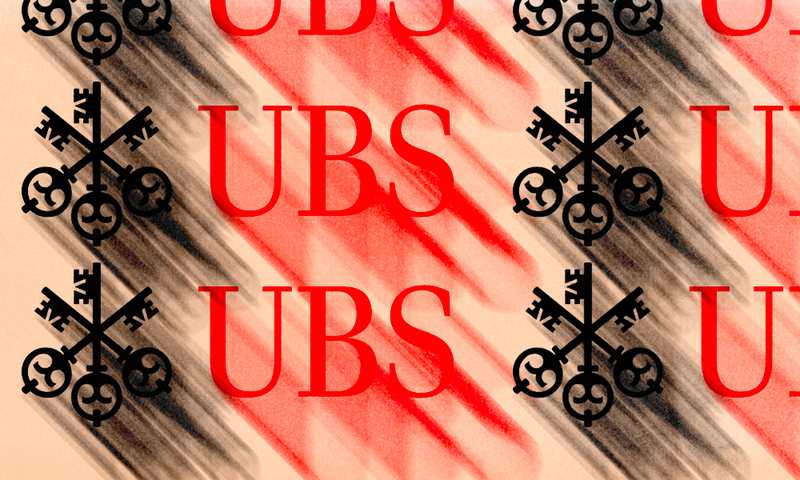 UBS rose two spots to second place this year, while Citi climbed to third place from eighth. Morgan Stanley, which was unranked last year, took fourth, and Bank of America Merrill Lynch slipped three rungs to fifth place. In the specialist sales ranking, a division which recognizes the top sales teams across 32 industry sectors, UBS claimed first place, rising from fourth last year. 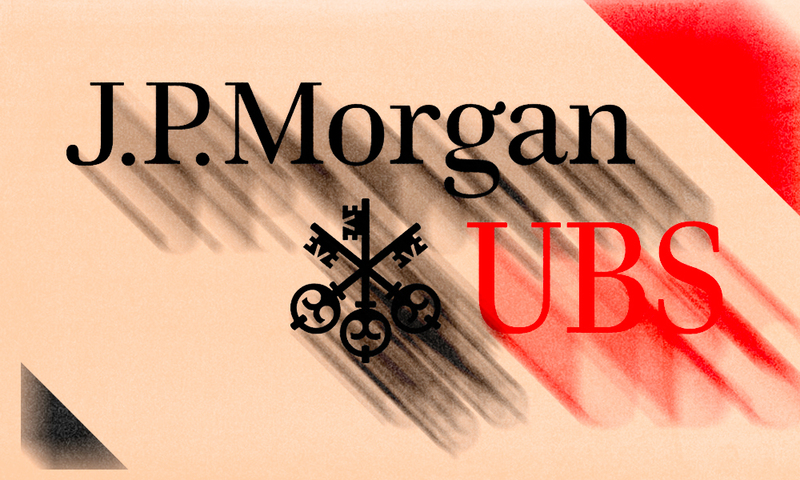 JPMorgan, toppled by UBS, placed second, while Citi moved up to third. Morgan Stanley and Exane BNP Paribas were bumped down to fourth and fifth, respectively. In contrast this reshuffling, top sales executives reported that clients highly value consistency when it comes to their business. “Our goal is to disrupt clients’ business and investment processes as little as possible as we continue to provide products and services to allow them to make good investment decisions,” said Luiz De Salvo, JPMorgan’s head of cash equities sales and trading for Europe, the Middle East, and Africa. Respondents to II’s 2019 survey judged sales teams on five attributes including their ability to understand client needs and tailor service, their quality of service and responsiveness, and their knowledge and communication of their firm’s research product. To better reflect this new trend, this year Institutional Investor has introduced two additional rankings weighted by commissions, or the amount each voting firm spends on research. In the commission-weighted ranking of generalist sales teams, JPMorgan, UBS, and Citi formed the first triumvirate — their positions unchanged from the core leaderboard. The new commission-based ranking of specialist sales firms, however, produced different results: JPMorgan and UBS tied for first, with Exane BNP Paribas debuting at third. BofA Merrill Lynch and Citi tied for fourth. As the rankings of the best sales teams evolve alongside the changing sell-side landscape, top providers report making ongoing investments in both their general and specialist franchises. At UBS, according to Chablani, the firm has streamlined its sales structure, making some key hires in the U.K. for hedge fund coverage and U.S.-based EMEA products. 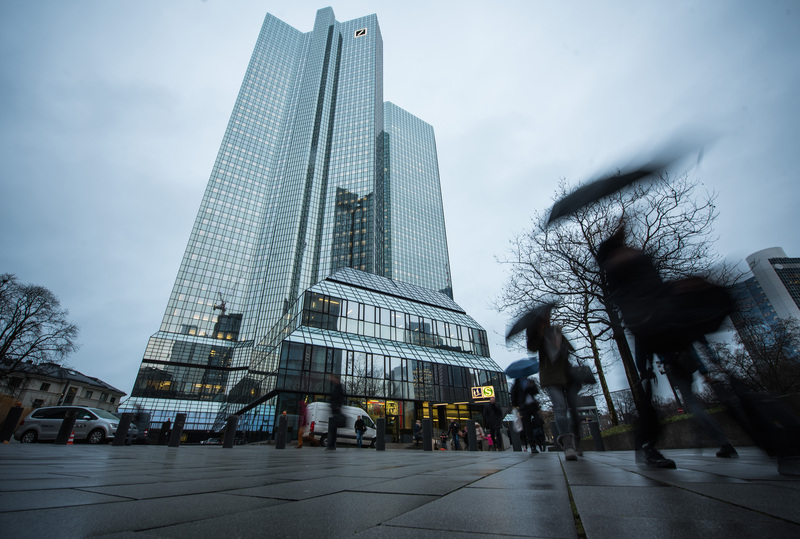 “The sales role in Europe has changed meaningfully in the last ten years in terms of coordination,” says J.P Morgan’s De Salvo. The firm has extended its coverage in the pan-European small-to-mid capitalization market and hedge fund space as well as its emerging market and non-European products within EMEA. “We have been investing in both our generalist and specialist sales franchise for a number of years, with a focus on ensuring our teams have the right skill sets for the current environment,” De Salvo said.